Brazil celebrated a first place finish this week. No, not in soccer, but in religious freedom. Surprised? If yes, you are in good company. 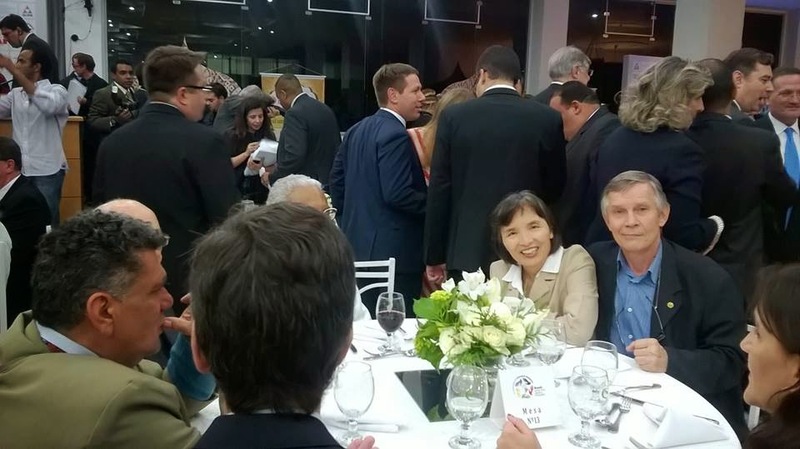 This finding from a recent study by the Pew Research Center also surprised Brazil’s Vice President Michel Temer, as religious, political and business leaders just learned in Sao Paulo. 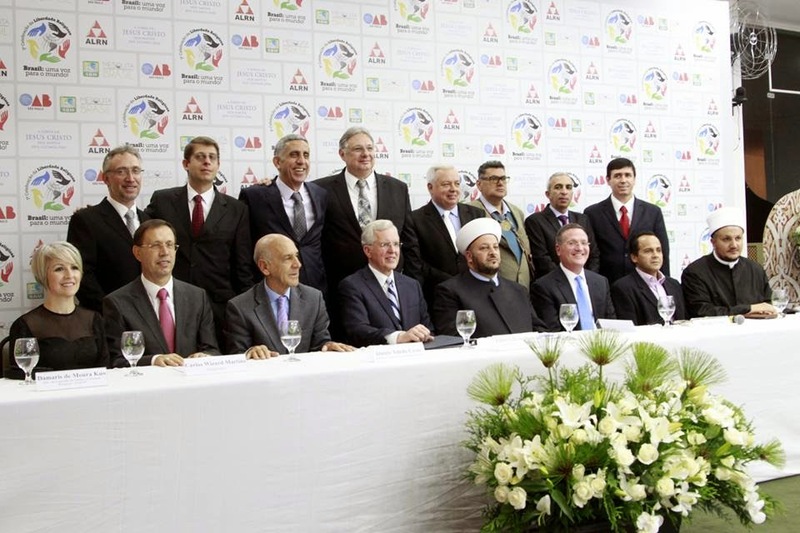 Last week, Latin America’s oldest mosque, Mesquita Brasil, brought some 700 leaders together for a gala celebration where Muslims, Jews and Christians dined side-by-side to commemorate its status as a leader in religious freedoms. The theme was, “Brazil a voice to the world.” The event is the first of a series to bolster the role of business in supporting religious freedom. Among the 25 most populous countries, Brazil has the lowest government restrictions on religious freedom, lower in fact, in the United States, where a study by the Pew Research Center finds that restrictions have been rising. Brazil is peacefully undergoing one of the most dramatic religious shifts in the world today. Most of the shift has been from Roman Catholicism to energetic and conservative forms of Pentecostalism and other minority denominations Grim said. In other parts of the world, active and conservative religion is sometimes equated with extremism and political destabilization. Although Brazil has the world’s largest Catholic population, religious freedom is most keenly appreciated by religious minorities. The Mormon church, for instance, has benefited from this freedom with Brazil being home to more than a million members. Among the speakers was Elder D. Todd Christofferson, a member of the Quorum of the Twelve Apostles of The Church of Jesus Christ of Latter-day Saints. Brian Grim, president of the Religious Freedom & Business Foundation, noted that one of the most important factors to the peaceful navigation of the past decades of religious change is the position taken by the majority faith – Catholicism – toward religious freedom. Grim observed that the clear and unequivocal Declaration on Religious Freedom, Dignitatus Humanae, promulgated in 1965 by Pope Paul VI during the Vatican II was important because the “dominant faith was bound by its doctrine to a higher spiritual calling than protecting mere membership rosters. It seems clear that, in this case, this doctrine produced peace not conflict,” according to Grim. Brazilians at the grassroots level plan to promote religious freedom worldwide through a series of initiatives, including hosting awards during the Rio 2016 Olympics that recognize the best advances and innovations by businesses in improving respect for religious freedom, interfaith understanding and peace.